I've been researching and writing about consumer electronics for over 13 years. Can a Camcorder with Digital Camera Take Good Still Pictures? 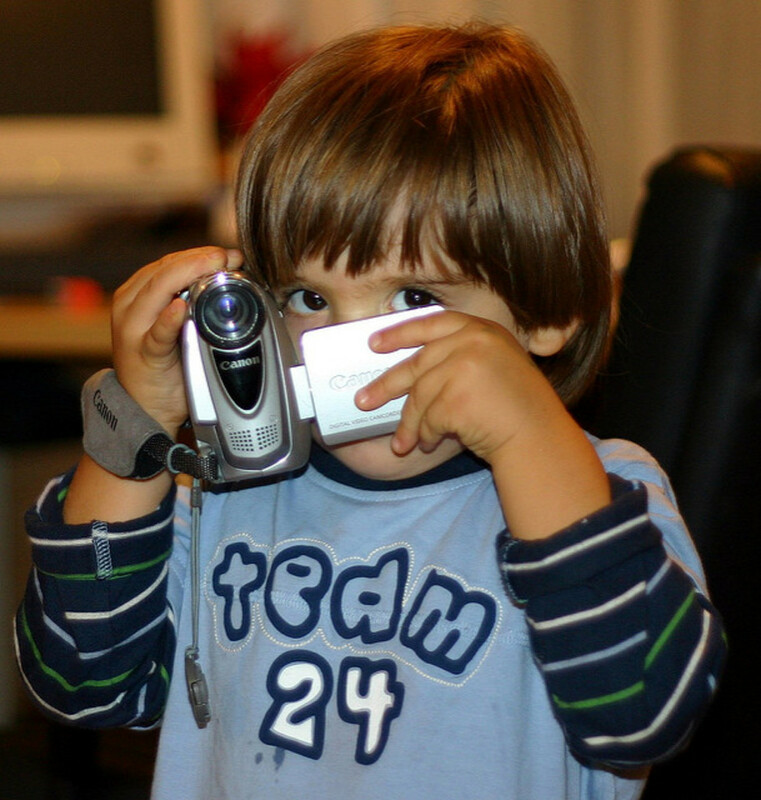 Many camcorders on the market are capable of taking still photos in addition to recording video footage. The question that many consumers have however is whether or not these devices can do double duty well enough so that they can purchase a camcorder and avoid buying a stand-alone digital camera in addition or at least leave the camera at home when taking the camcorder along. The answer to this depends partially upon the camcorder selected and the level of expectation that the user has related to their still photography. I will give you some tips for choosing a camcorder with a digital camera and make some recommendations. If you're on a budget and want both a camcorder for recording footage and the ability to capture nice still images there are of course a few options thanks to the fact that many modern devices can multi-task. Of course, you have to strike a balance between convenience, cost, and performance. Most cell phones can shoot both video and still photos. Samsung Galaxy phones, iPhones, Google Pixel, and even some Huawei phones are good devices for photographic purposes. In addition, many digital cameras can shoot good video as well. Canon's PowerShot G7 X Mark II and Sony's RX100 Mark V are just two examples. 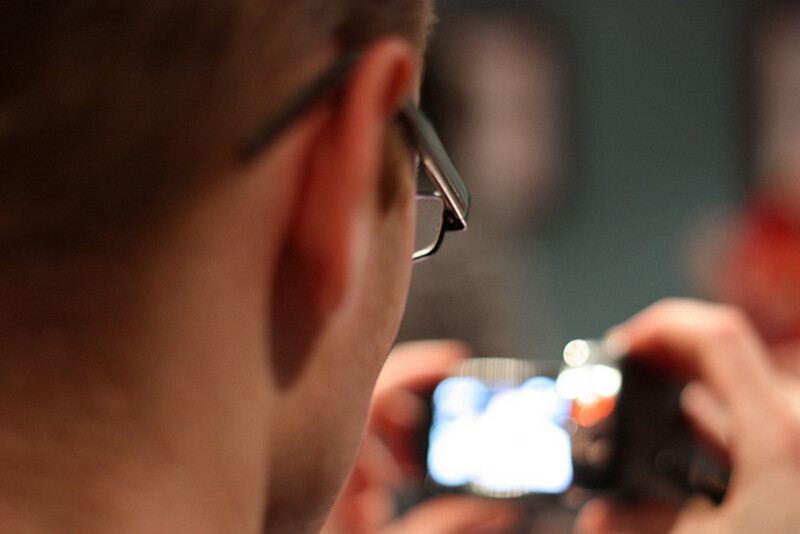 The third option, of course, is a video camera that can capture nice still images. Some recommendations are below. Here are just a few tips on things to consider when trying to choose the best camcorder for still pictures as well as video footage. Pixels: I recommend a minimum of 2-3 effective pixels for still images. If you are pretty good with a camera this can produce a reasonable 4x6 printed image. On screen images will generally look even better than the prints. Of course, higher resolution is available on HD camcorders which sometimes provide up to 8-10 megapixel stills and certainly, there are professional level cameras that can top this. Lens Quality: For instance, a Carl Zeiss lens is well regarded. The sensor: Larger and more is always better. Optical image stabilization: A steady camera provides a clear picture. Low noise and good color can also be important factors. Look for camera features such as: built-in flash, autofocus, and optical zoom during still photography, and scene modes. Some may even include a burst mode. Simultaneous image capture: While a camcorder may allow you to capture both video and still images, not all of them allow you to do both at the same time. Some do, however. If this is important to you, look for this capability. Compatible connections: Be sure you know how you will be able to download, view, or print your still images. Learning how to capture good still pictures is important. 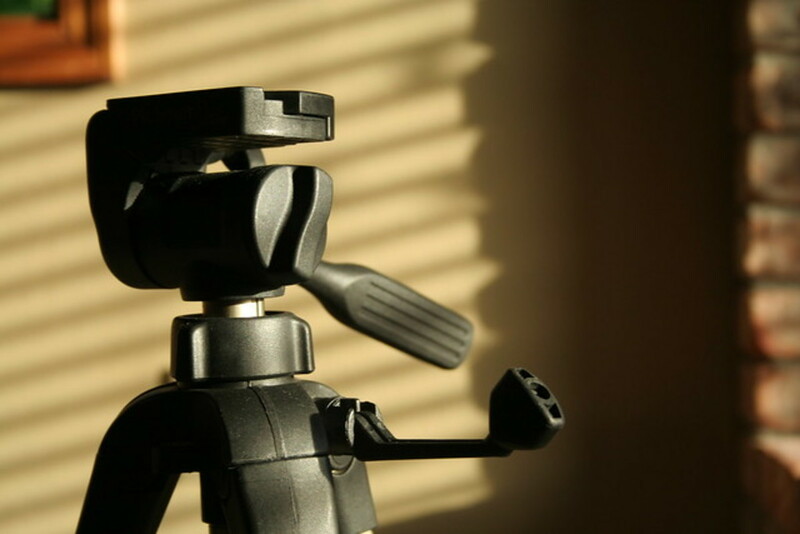 Using a tripod can be useful for both filming and still photography. Also, remember that sticking with smaller sizes when you choose to print can assure better quality if the resolution is limited. 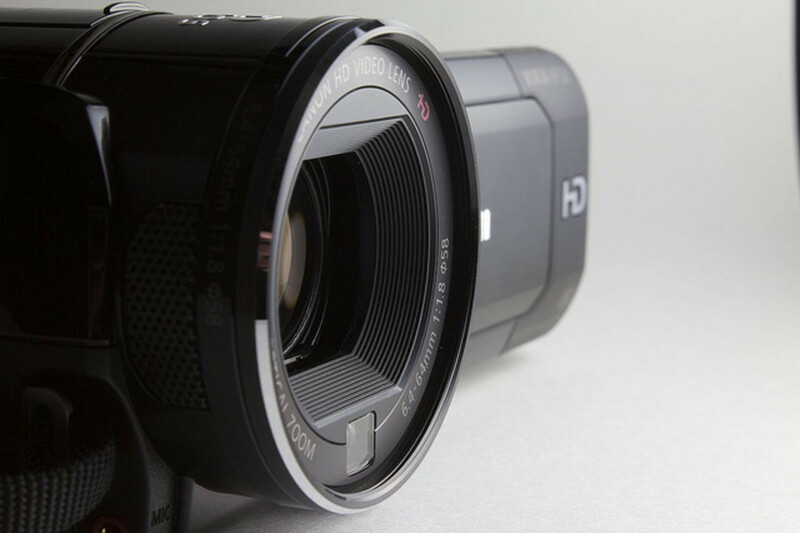 There are many great options out there for the average consumer to consider when it comes to a video camera that is capable of capturing impressive still images. A couple of current devices that are a good option include the Sony FDR-AX53 which offer16.6-megapixel stills and the Sony CX405 which can provide 9.2mp still images. 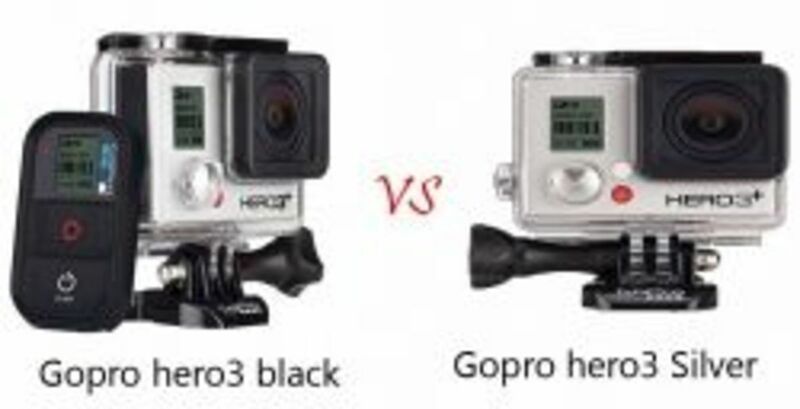 Gopro Silver vs Black: Are You Confused to Which Gopro to Buy? Great options here for camcorders that are good for still pictures. Thumbs up! Really great lens! Blessed by a Squidoo Angel on 6/15/2011. Have a great day! Great lens, I like the combination of Camcorders with Digital Camera. Cool tips for some of the cool gadgets. Really cool blog with solid advise on cameras. Thanx for sharing the tips. I bought a Flip last year and just love it! 5* lens. Great lens. Thanks! I'm in the market for a camcorder and I now know to keep this in mind when I shop. Very nice lens, 5***** Debbie and I bought a Panasonic HD Camcorder last year, and although it takes great video, I thought the stills were 2mp. I was so disappointed to find it was more like .2mp :( The photos looked nice and clear on the camcorder screen, but on the computer they are too tiny to use for anything. I don't know why any modern camera would have such a low MP. Nicely done shopping lens; blessed by an Angel. You are cordially invited to join my shopping group if you havn't done so already. Click here To join the shopping group.